A nonstop action and adventure fantasy story which drew me in quickly and held my attention all through. I thought the world was well thought out and the systems in place were easily relatable. Some characters were a bit predictable but not so much that they were unbearable. 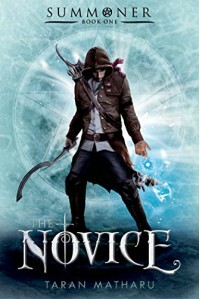 Over all, a good one for fans of sword fights, spells and the underdog coming out on top.